XOCOLLA (pronounced: ZO-CO-LA) is a craft chocolate maker based out of Sugar Land, Texas (Part of the greater Houston Metropolitan area). XOCOLLA name is derived from the word “XOCOLATL” the Mayan name for Chocolate to honor the AZTEC/Mayan people who are the first civilization to discover the cacao bean to make beverages around 1900 BC. 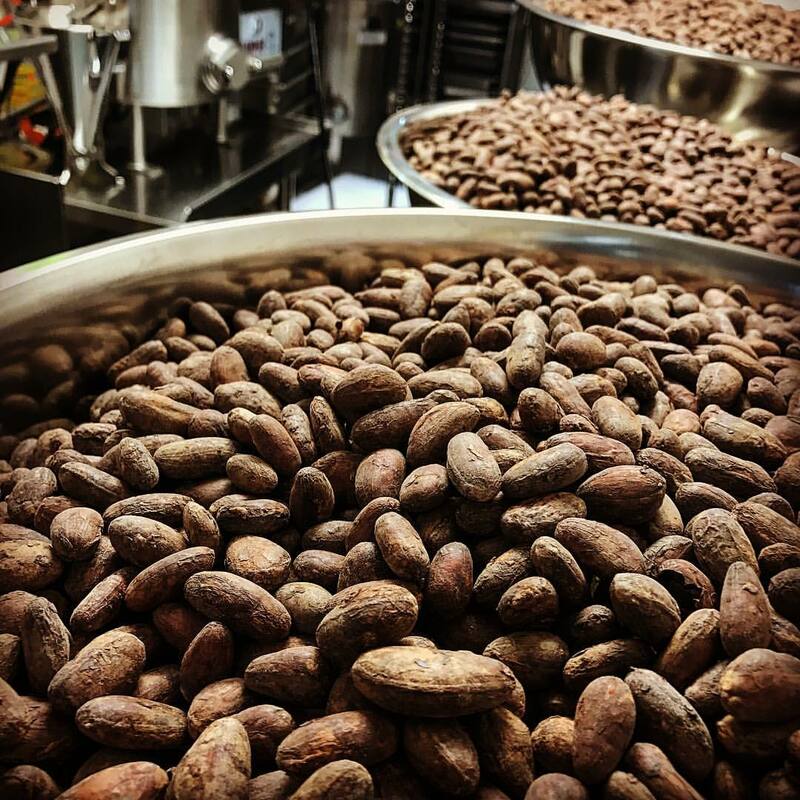 Xocolla handcraft world-class single origin chocolate made in small batches from bean to bar. We have worked hard with small farmers and reputable brokers to bring to our consumers the best ingredients. We have also worked along side chefs and sommeliers in order to pair our chocolates with wines, beer, liquors, coffees, teas, cheeses, fruits and other foods. We source carefully selected quality cacao beans form farmers or reputable brokers.